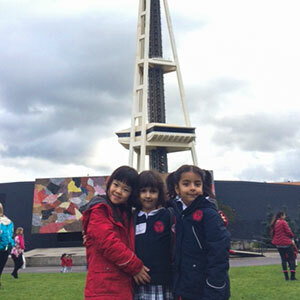 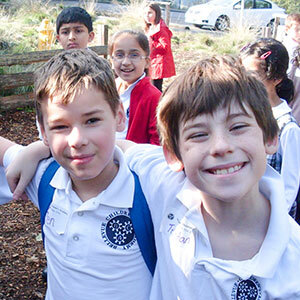 At Bellevue Children’s Academy, learning extends beyond the classroom. 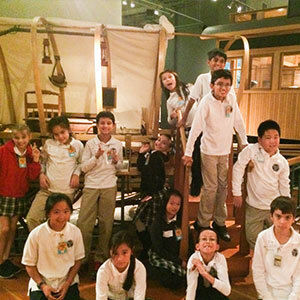 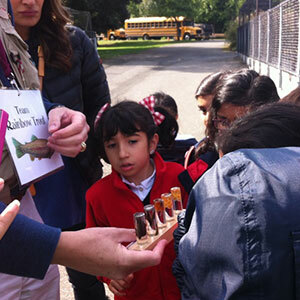 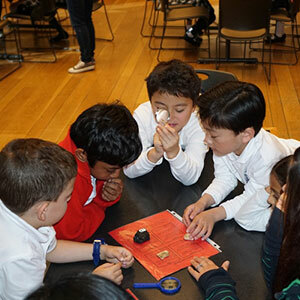 Each grade level utilizes two field trips a year, to increase curriculum interest and engagement, as well as expand awareness of our own learning community. 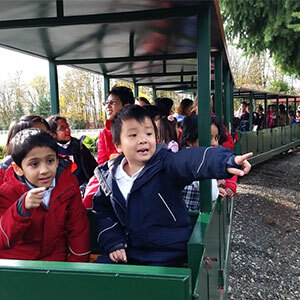 Exploring curriculum in these authentic settings allows our students to have a shared social experience while discovering topics first-hand.